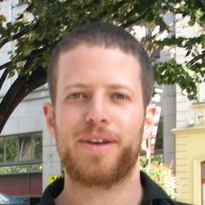 Ron has graduated from the Technion with an M. Sc in Computer Science. He has worked at several companies, ranging from small startups to Google, and has an extensive experience in web architecture, security, and algorithms. Ron has been continuously involved with Bitcoin since March 2011, spreading the word, knowledge, and love of Bitcoin. He is a firm advocate of open source, transparency and decentralization of power and technology. Ron co-founded the Israeli Bitcoin Association and was the Executive Director of the Mastercoin Foundation (the world's first ICO). See also read the about page on his blog. This page was last edited on 16 March 2018, at 21:48.